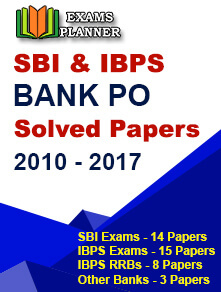 Institute of Banking Personnel has released the scores for IBPS SO Main 2018. Qualified candidates can access their scores till 24 February 2019. 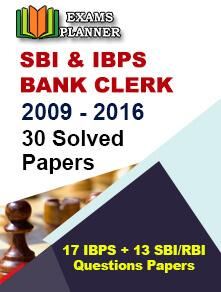 The Institute of Banking Personnel Selection (IBPS) has released the Main exam scorecards of the Common Recruitment Process (CRP) for Specialist Officer (SO). Candidates who have appeared in the Main examination conducted on 27th January 2019 can download their scorecards from the official website. Again click on the link to view your Main exam scores. Log-in with your registration number/roll number and password (DOB) to view your scores. Download the scorecard for future reference. The last date to check the scores is 24th February 2019. IBPS SO Main exam was conducted on 27th January 2019 for IT Officer, Law Officer, Agriculture Field Officer, Marketing Officer, and HR/Personnel Officer. In the above tables, NA refers to no candidates are available in these categories. The interview is the last round of IBPS SO 2018 Common Recruitment Process. The interviews will be tentatively conducted in February 2019. After this, provisional allotment will be done in the month of April 2019. “Candidature of the candidates failing to produce such prescribed documents at the time of interview shall be summarily rejected without any intimation or notice and they will also not be permitted to participate in the interview,” states the official notice.